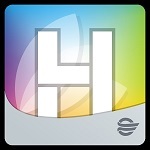 Get the HealtheLife Patient Portal App on your hand-held device. Hospice is a choice you can make to enhance the life of a loved one with a terminal illness. A person may choose to remain at home with the support of family, friends and caring professionals. Assisted by the Hospice team, the family primarily cares for the patient. Hospice trains the family to participate in patient treatment and care and encourages open communication. Security of a caring environment, sustained expert care, and the assurance that the patient and family will not be abandoned, ease the psychological discomfort of the dying process for all involved. Privacy is given to the family in all aspects of care and at the time of death. Physicians may make the referral for Hospice care or the patient or family can make a request for Hospice service by calling the Hospice office at (406) 765-3733. At Hospice, we provide services based on the philosophy that every individual has the right to spend his or her remaining days in peace, with dignity, and in a home setting if they wish. Our services are provided by a team of caring individuals, including physicians, nurses, a social worker, pastoral counselors, bereavement counselors and volunteers. All work together to meet the medical, emotional and spiritual needs of the patients and their families. 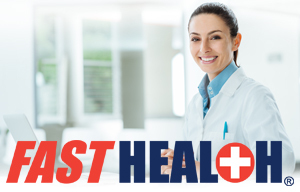 In addition, we offer special services including nutrition counseling, physical therapy, occupational therapy, speech therapy, pharmaceutical services, and home health aides. 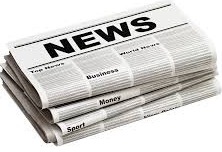 Palliative and respite care is available through Sheridan Memorial Hospital and Nursing Home. This care is for short periods of time when needs can be better met in an inpatient setting. The Hospice bereavement program provides follow-up for family members for one year following the death. Volunteers are the backbone of Hospice. Our home care and inpatient facility volunteers are caring people who would like to make a difficult situation a little easier by helping the patient and family in ways that a friend or neighbor might help. 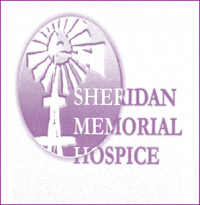 As a Medicare certified Hospice, Sheridan Memorial Hospice receives reimbursement from Medicare, Medicaid, and private insurance when available. However, as a not-for-profit agency, we provide services regardless of ability to pay; made possible by generous community support.